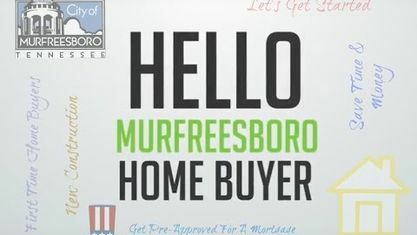 Located a short drive from Middle Tennessee State University , the Belle Aire Acres Subdivision is a single-family home development in Murfreesboro TN (Rutherford County). Belle Aire Acres Subdivision properties are all located on Tennessee Boulevard and Stonewall Boulevard. Other Murfreesboro Subdivisions near Belle Aire Acres Subdivision include Stratford Hall Subdivision, Kingston Square Subdivision, Park Manor Estates Subdivision, Prestwick Subdivision, Rutherford Green Subdivision and Scottland Chase Subdivision. View our selection of available properties in the Belle Aire Acres Subdivision area. Get to know Belle Aire Acres Subdivision better with our featured images and videos.